Vision360 Enterprise helps businesses around the world control processes, reduce costs and manage business growth. CONNECT your AP process around the globe with a single-centralized, ERP integrated AP automation solution. OPTIMIZE your entire AP process through standardization and optimization of your business rules and financial strategies. MANAGE your AP financial processing from a single reference point and drive efficiencies via KPI's, analytics & statistics. 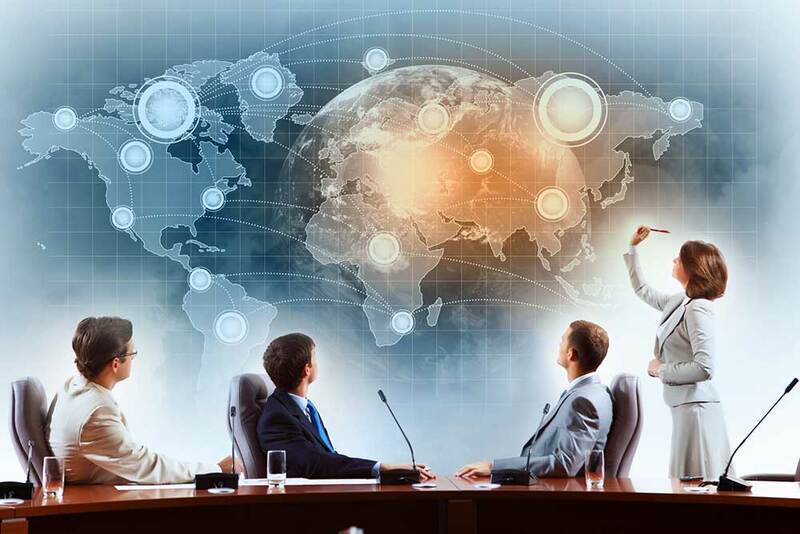 Leverage Your ERP Investment By Connecting Your Accounts Payable Process With Your ERP Systems Around The World. SunGard and many, many more!